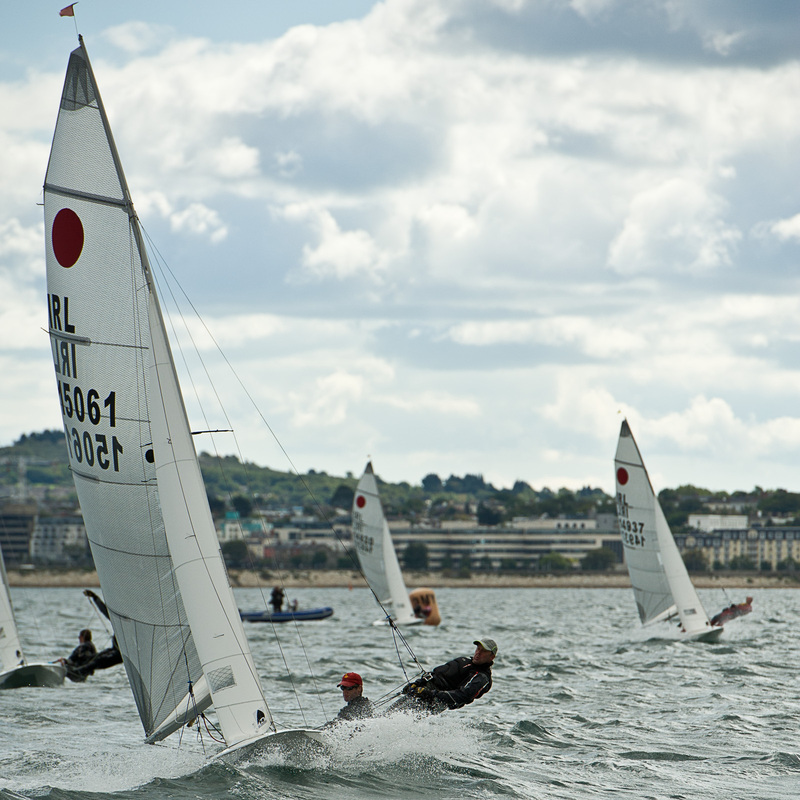 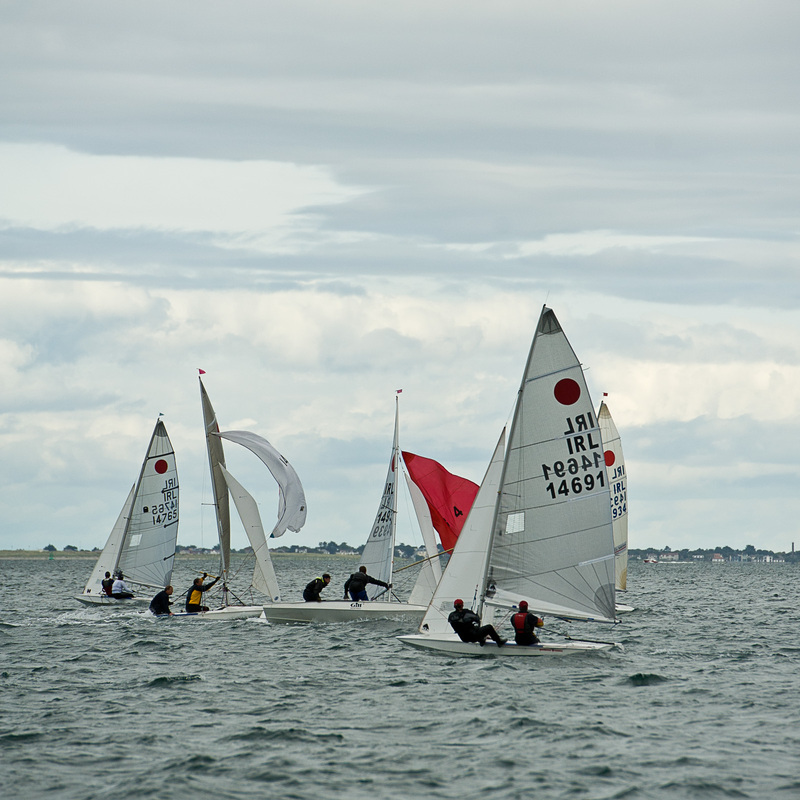 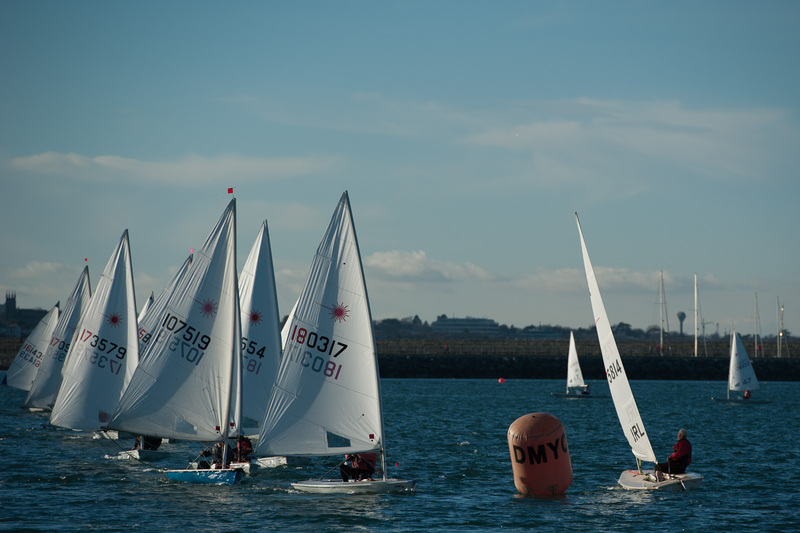 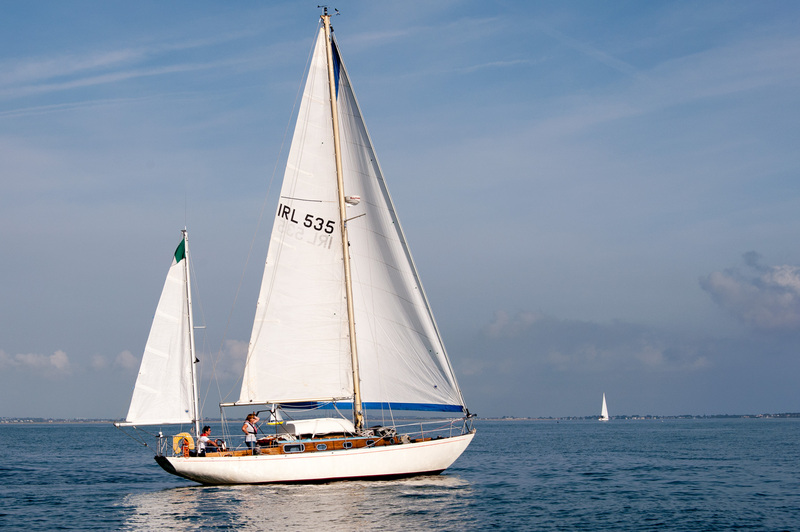 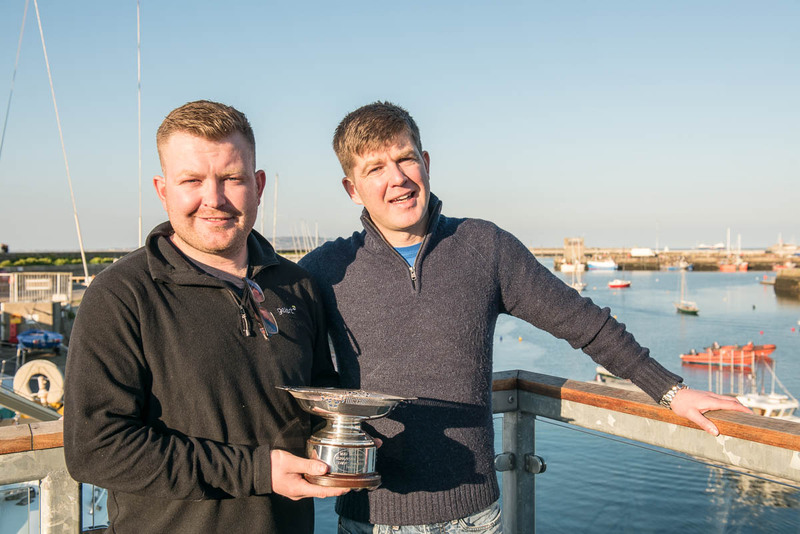 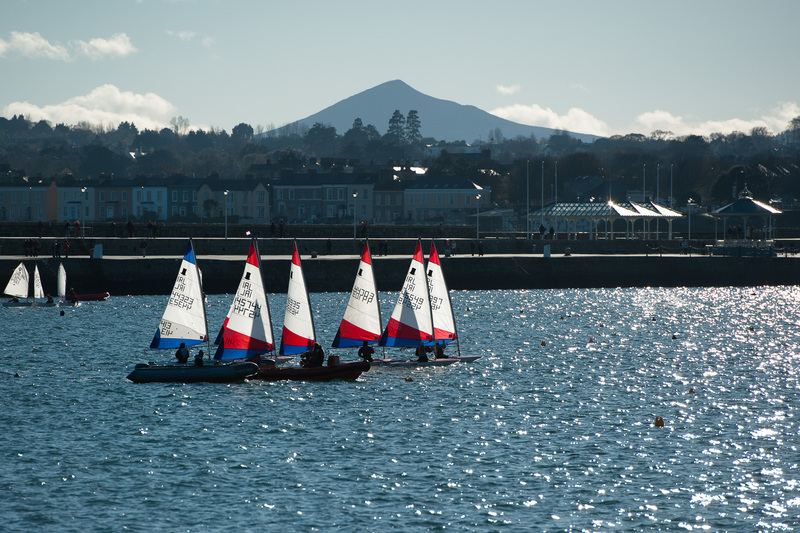 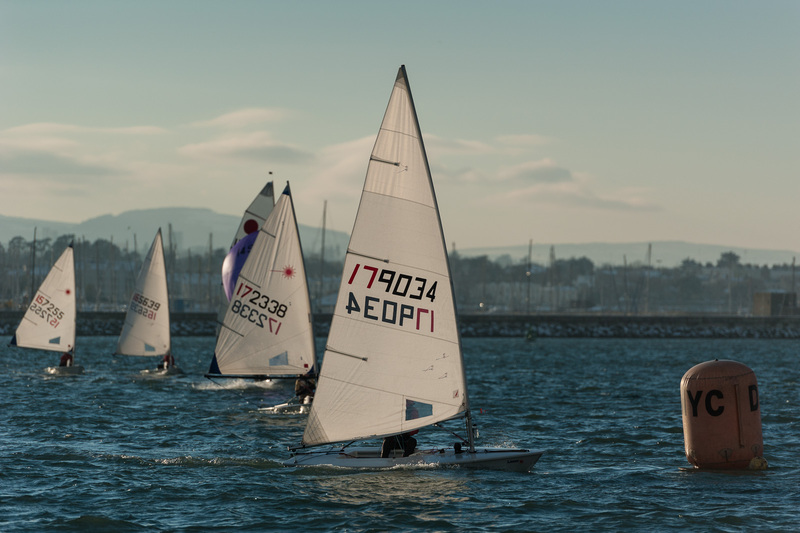 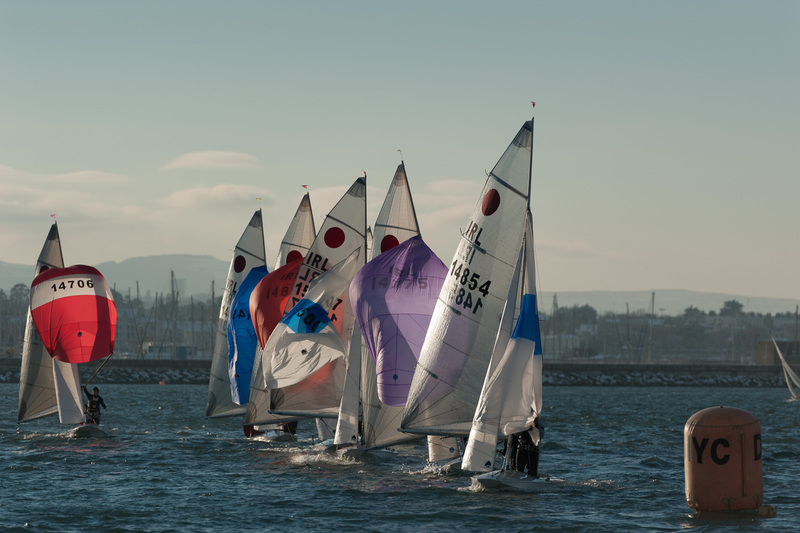 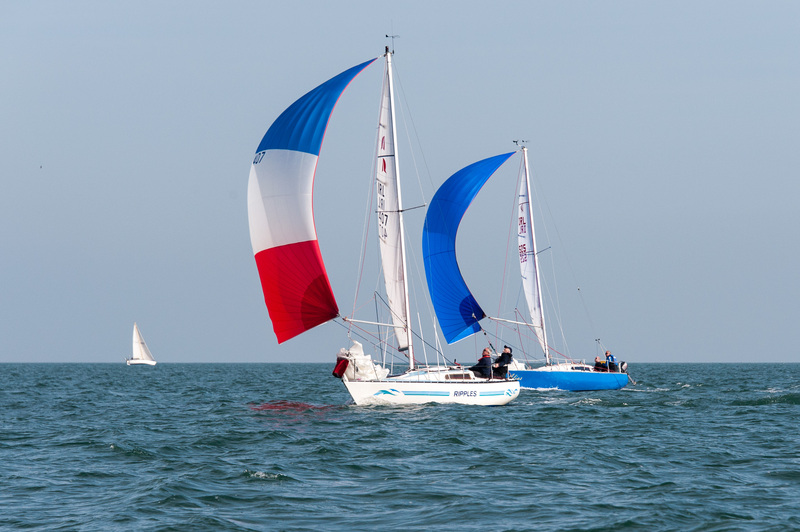 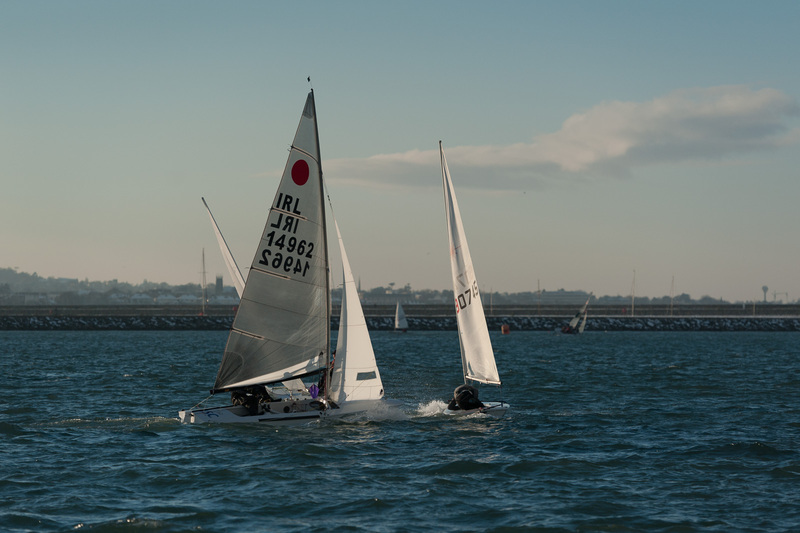 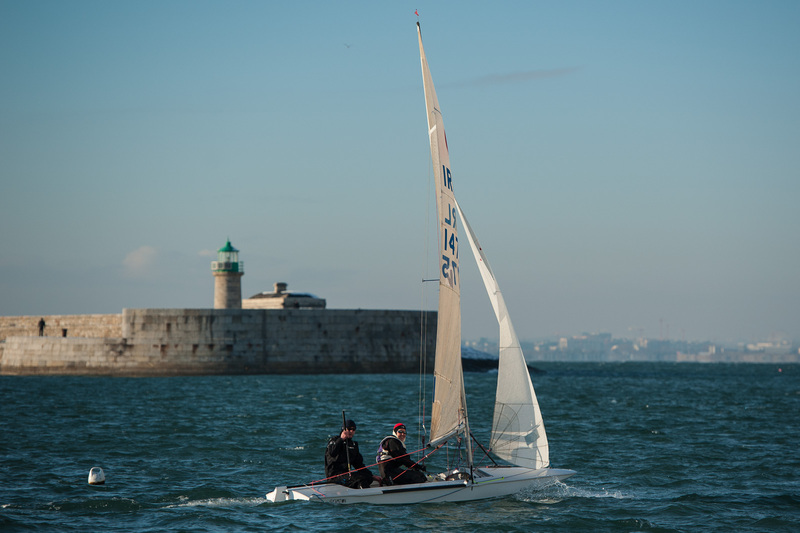 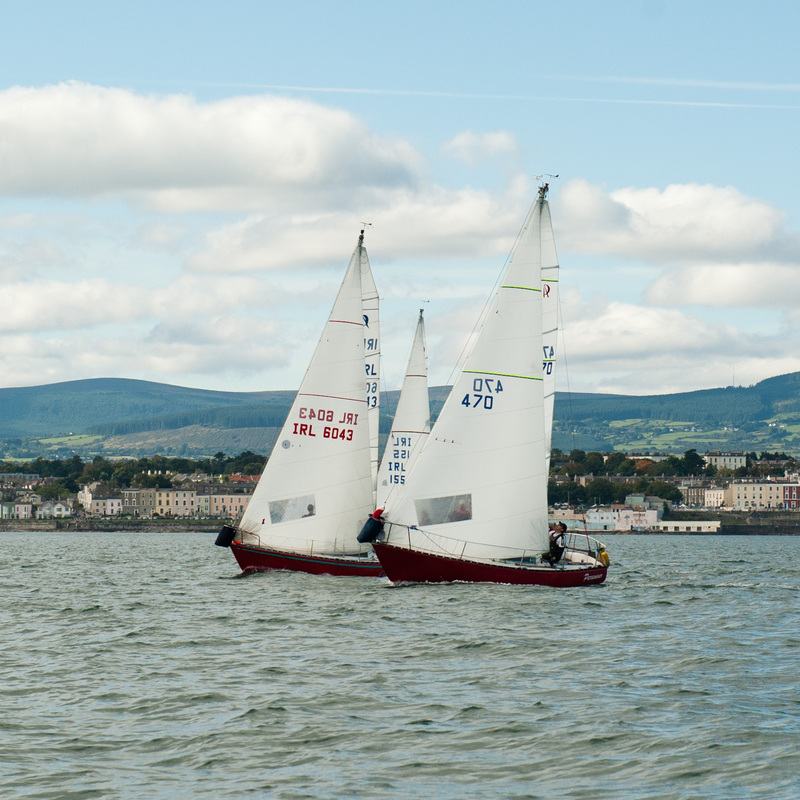 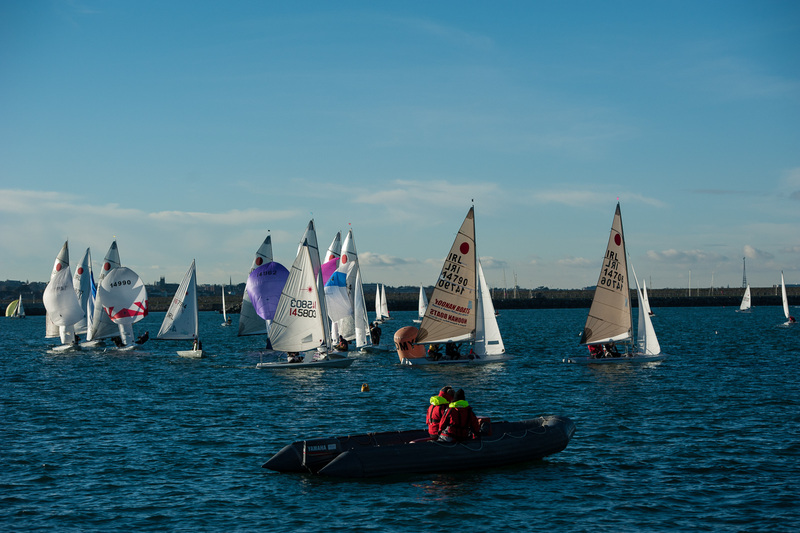 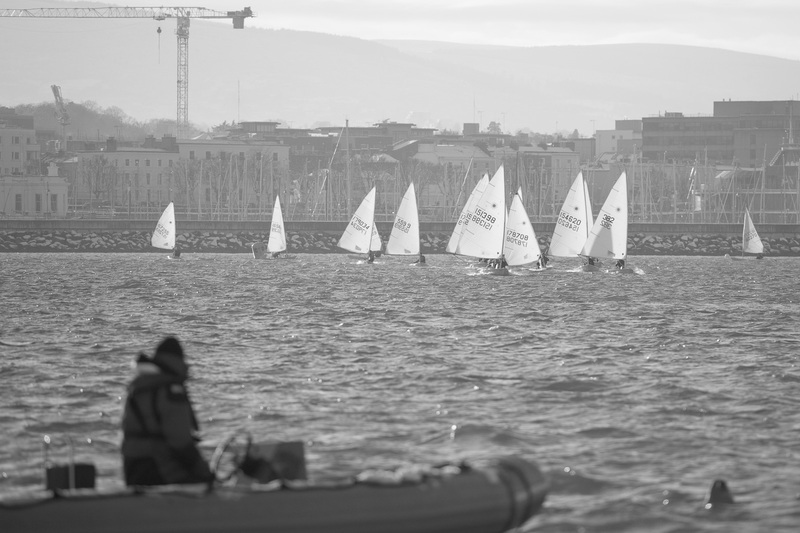 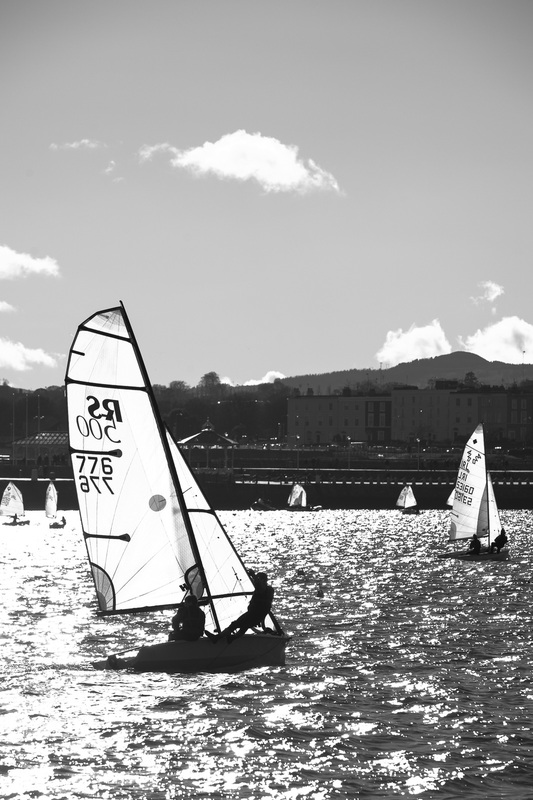 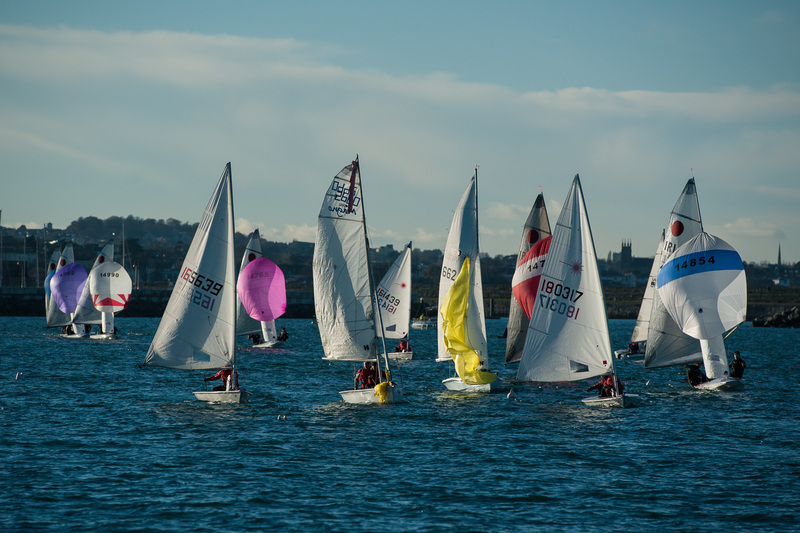 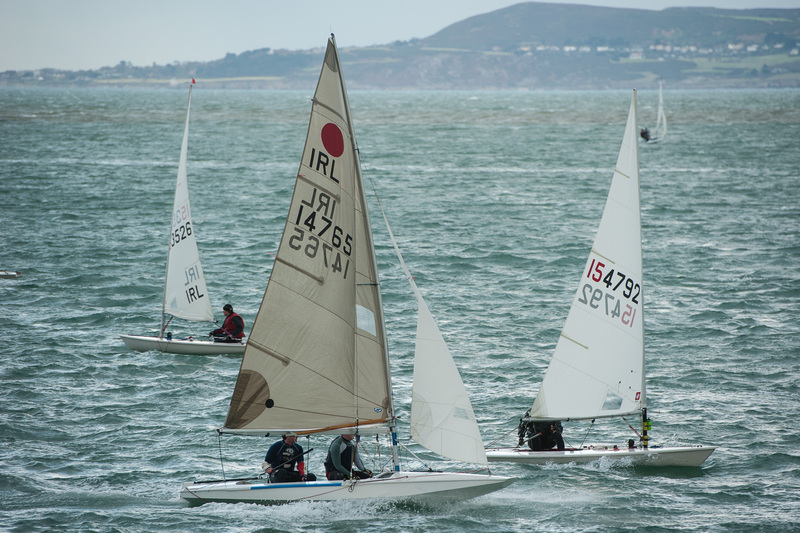 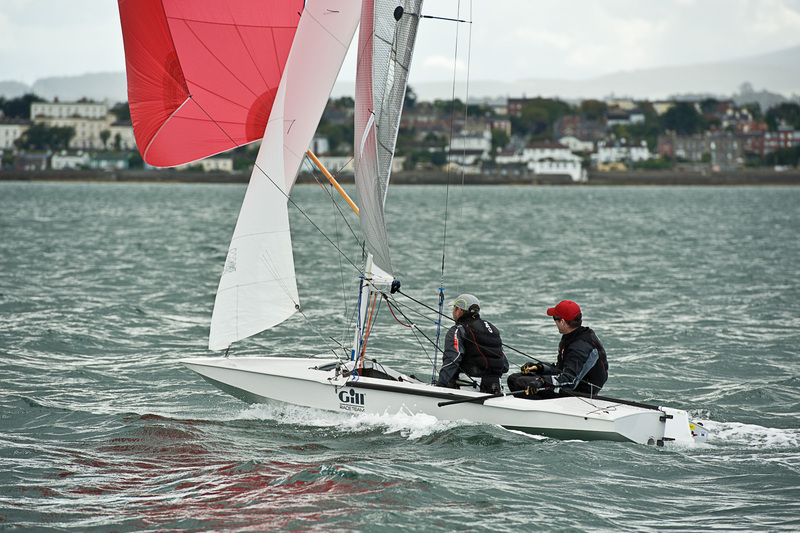 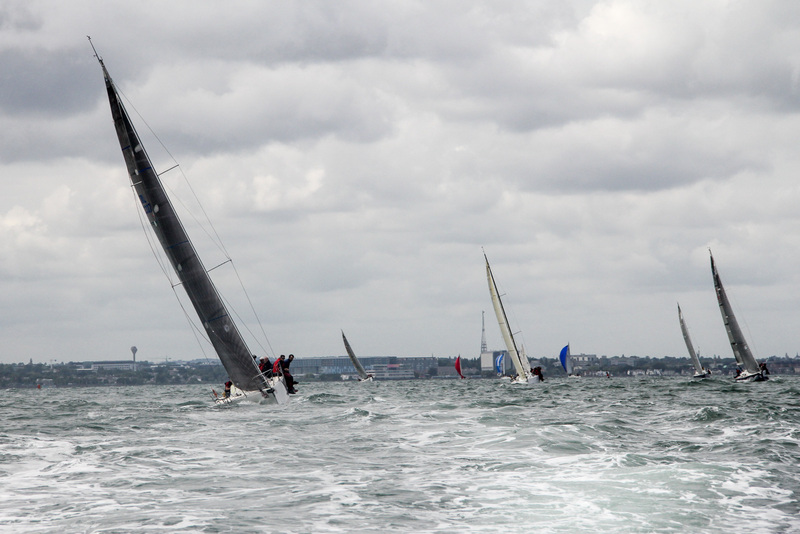 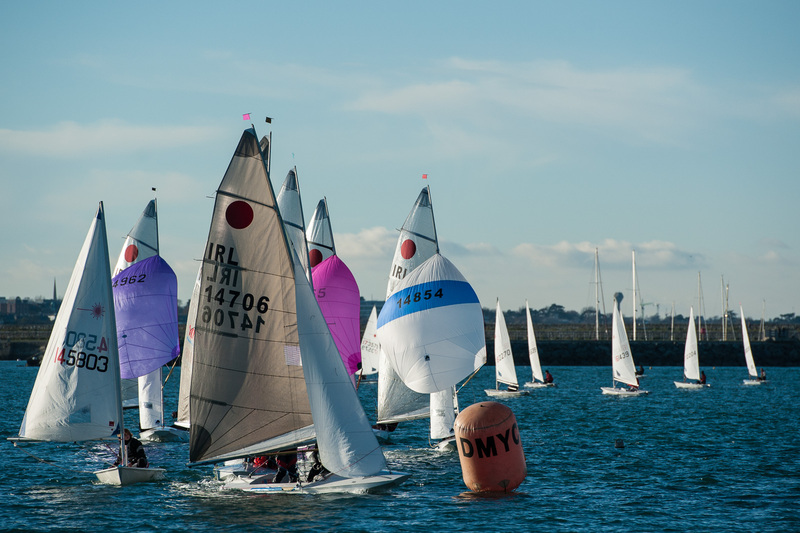 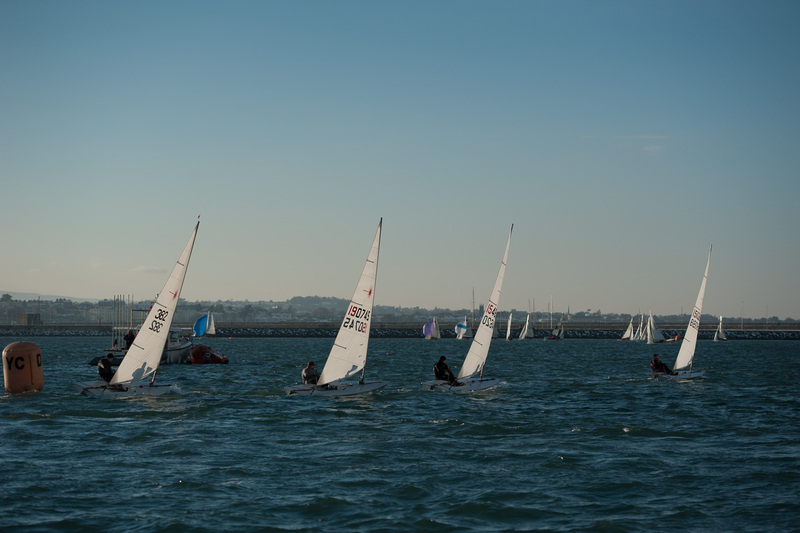 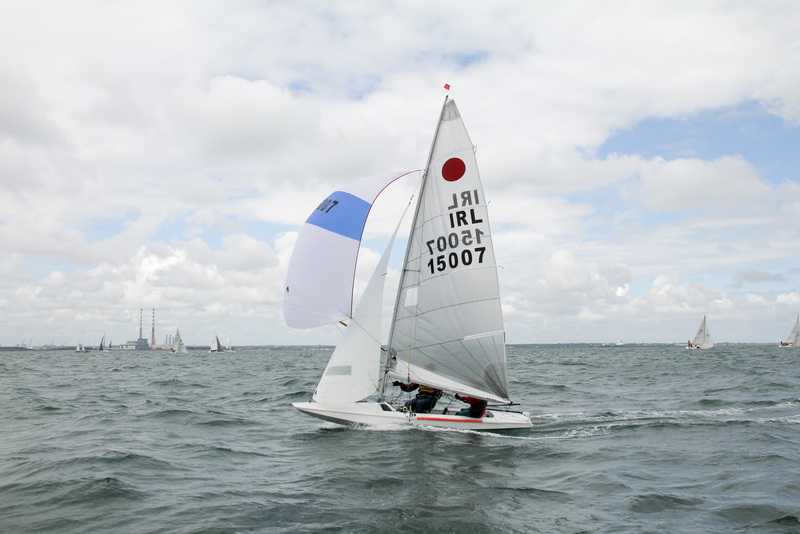 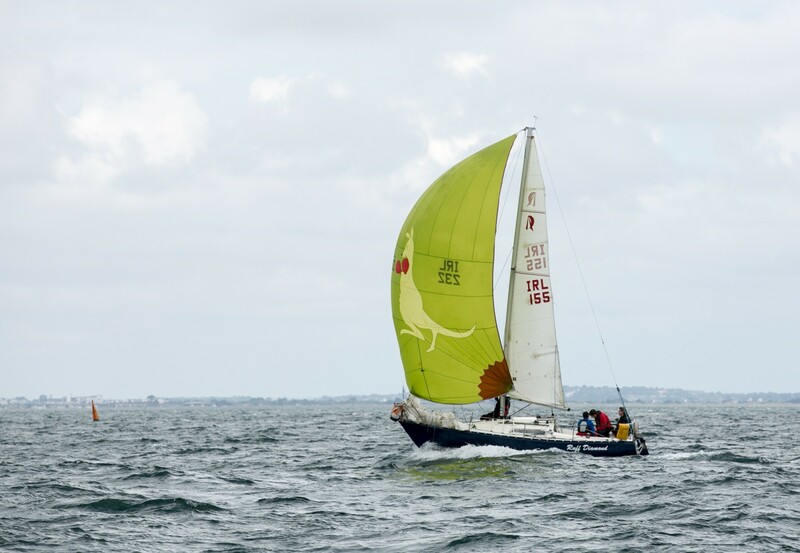 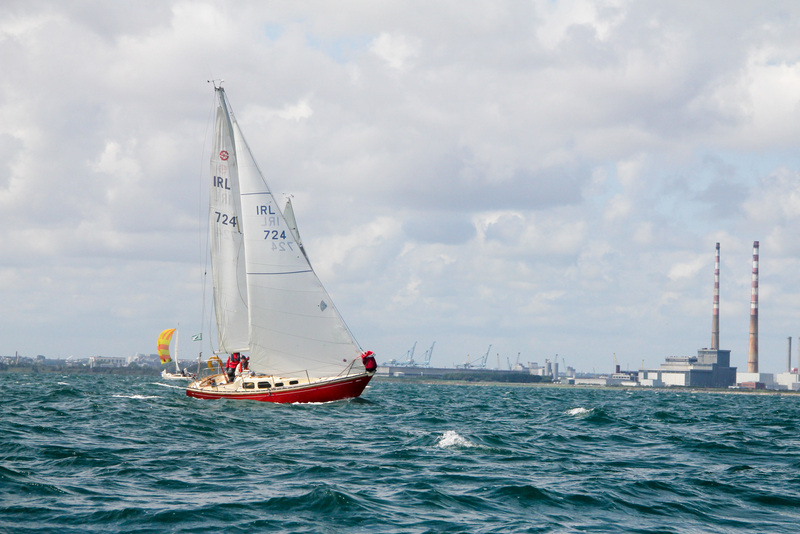 The DMYC Frostbite Series started in 1969, and has been occurring every winter since then; this is dinghy racing for those sailors who absolutely have to race all year round, no matter what the temperature. 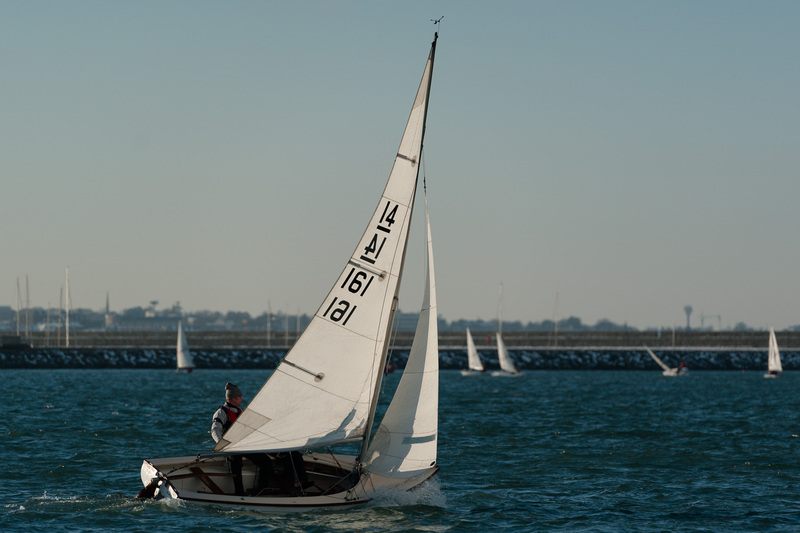 We take a break for the holiday season, but beyond that we try to hold racing on every Sunday during the winter season. 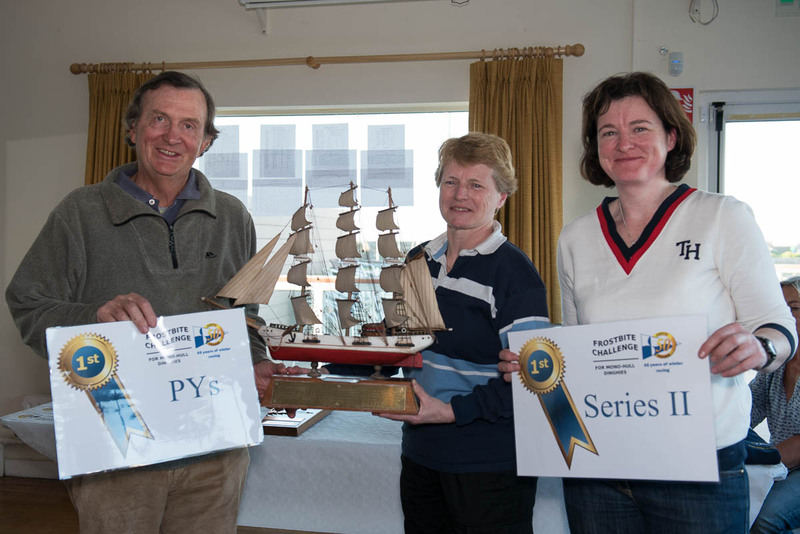 Limited hard standing storage is available for competitors. 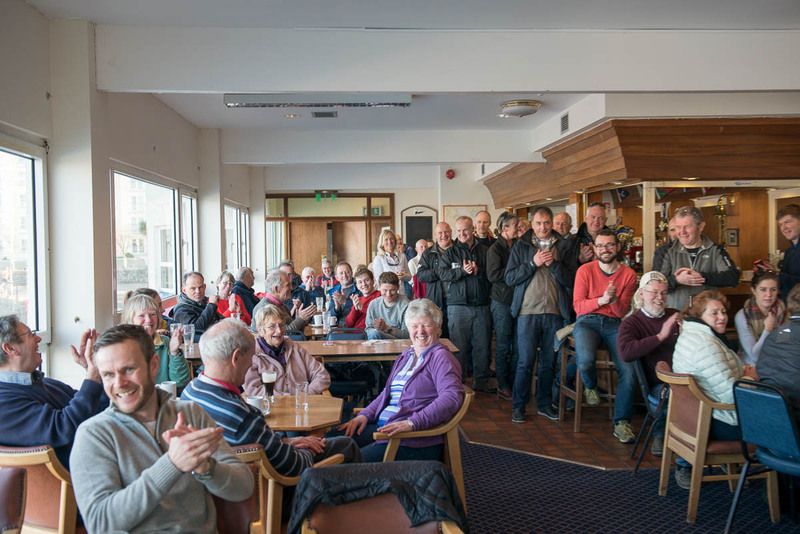 The Club is very grateful to all of our volunteers who help run this event – it’s a cold, and potentially wet, job out on Goose and in the RIBs, and our volunteers go out there every Sunday that racing is on, and support our competitors. 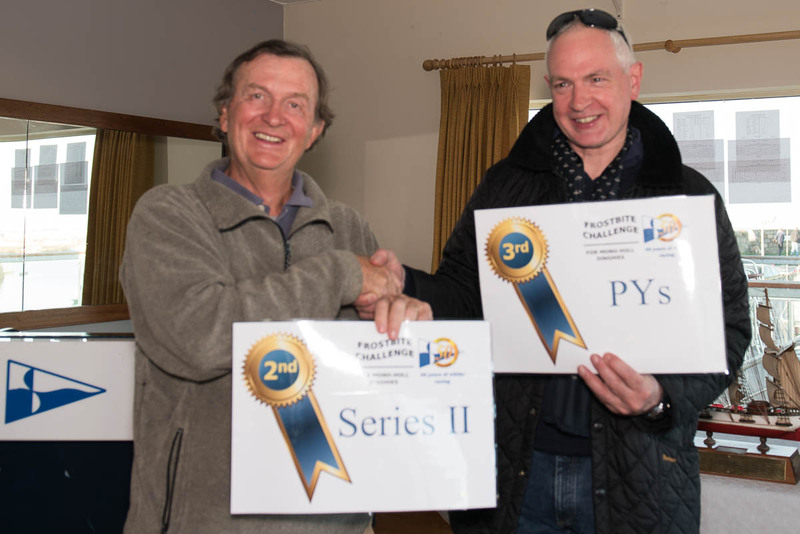 Updates can be found here, and on the Frostbite Facebook page, including the winners of the weekly mugs.